Latest fashion in fashion shows and fashions houses of the like of Valentino, Ralph Lauren,Diane von Fürstenberg and Chanel are using gorgeous pastel shades which create a softer tone and look. 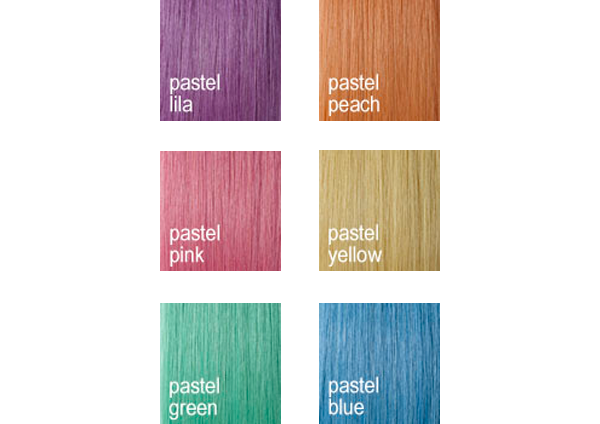 Great Lengths Have 10 stunning pastel colours to choose from. Change your look without any damage to your own hair. 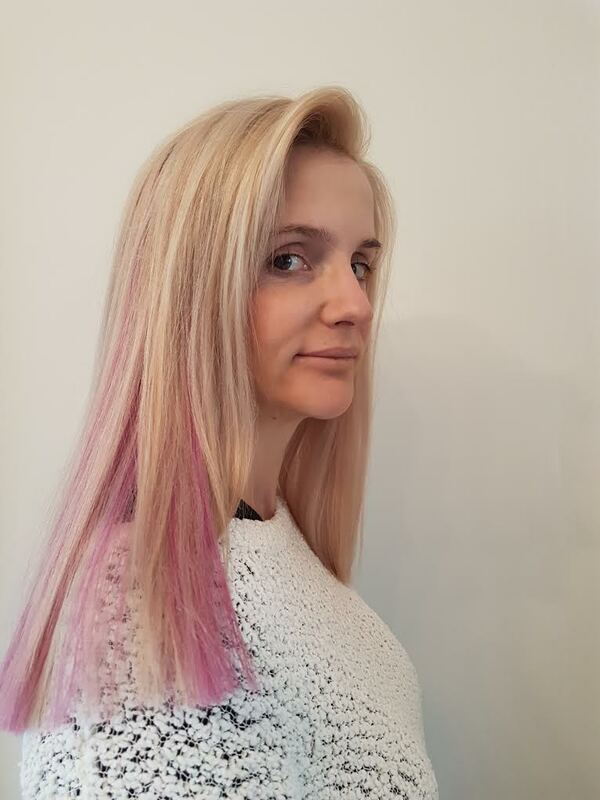 Have colours added to your hair that you have always wanted. 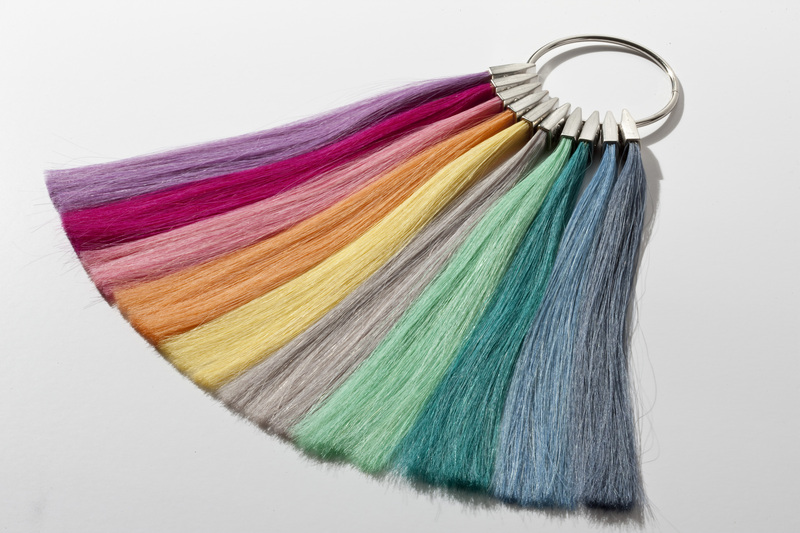 There is a choice of 10 gorgeous pastel colours to choose from. The hair is pre bonded when applied no damage to your own hair. 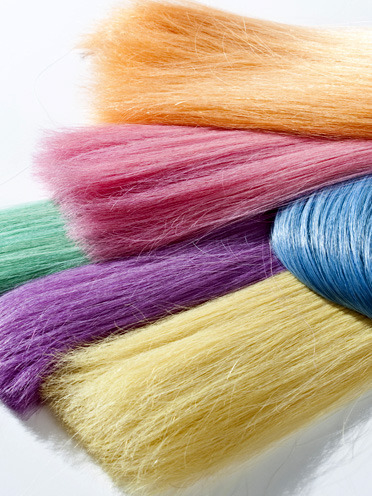 No more bleaching to your own hair.